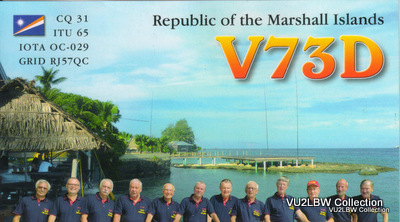 I received a bunch of new ones which include VP2V/AA7V, ZA/OK6DJ,3A2LF, HD2A, PZ5RA & FG5LA on RTTY and V84SCQ on SSB. They should be in my gallery in a short while. 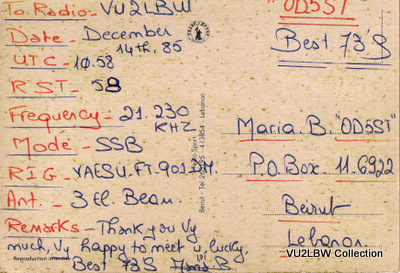 CQ WW RTTY 2011 – What a contest! A more appropriate title would have been “The Magic of 10 meters”! Haven’t we waited long enough for propagation to get better? The contest gave us more than we bargained for. It was all about 10 meters. I haven”t experienced such fantastic conditions on 10 meters since 1989. I have had to work with a faulty azimuth indicator for the rotator for some time now. 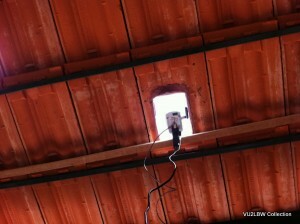 This meant that I had to run out and visually check if the antenna was pointed in the direction I wanted. So, I kluged up a wireless network camera pointed up at the antenna so that I did not have to run out every time I turned the antenna. Worked well after sunset too as there was enough ambient light that lit up the antenna. I experienced two power outages which lasted 3 hours through the 48 hour period. One outage was at noon on Saturday, when I could not hear too many stations. This allowed me to get out of the shack and have lunch with the family. 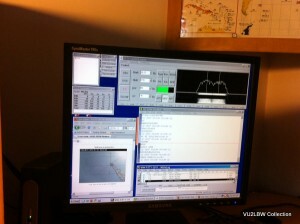 The second one was around 1900 local time on Sunday when activity was really good on 15 meters. 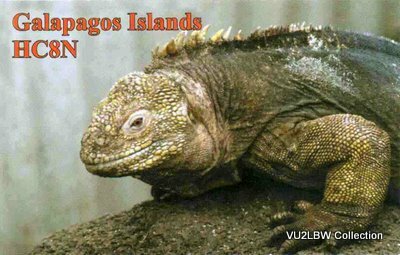 However, back to the topic of interest – 10 meters. 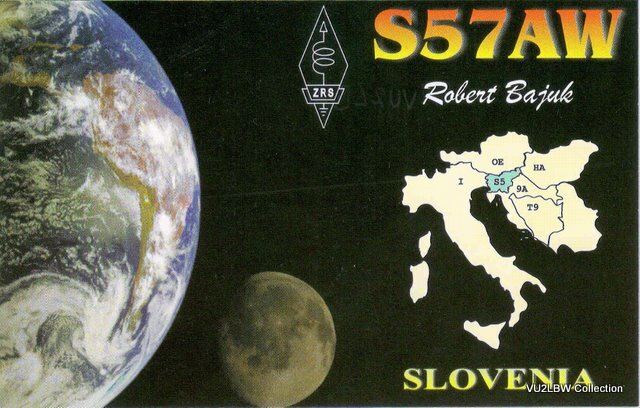 It was amazing to hear stations on 10 meters as early at 0800 local time on Saturday. And the band got better through the day till it dropped off at around 2100 local time. On the other hand, I was disappointed not to hear and work as many JA stations as I usually used to in the previous years. On 10 meters, I was expecting a long run of JA’s but they were not there. I did not work too many of them on the other bands too. Wonder where all the excellent ops from JA were during the contest? We had the usual suspects from VU on the contest. Prasad/VU2PTT was doing a part-time effort this time. Heard him S&P through the weekend. We also had Nandu/VU2NKS out there, but I did not hear him as often as I used to. Not sure if he was on a part-time effort too. 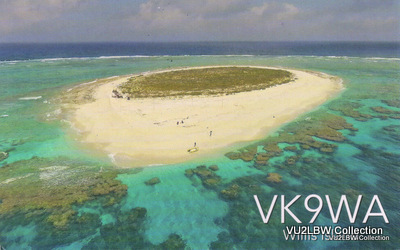 I worked Aravind/VU2ABS who was on his second WW RTTY contest and he was having a good time on 40 meters. Ramesh/VU2RMS was there too and so was old-timer and regular contester Arasu/VU2UR. 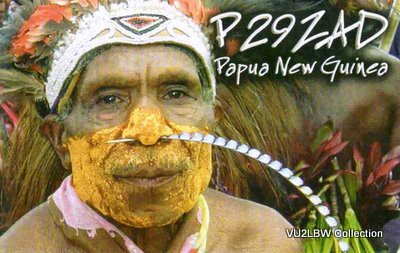 It was great to hear and work Arasu on RTTY for the first time. 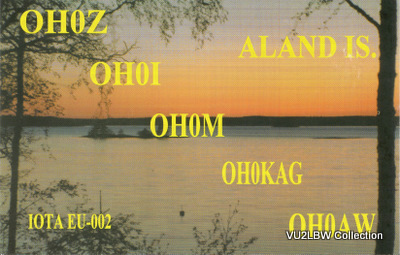 In the course of the contest, I managed to work Greenland (OX4OK) for an all time new one! I was thrilled to be called by CO3JN for another all time new one. It was also nice to work JW7QIA from Svalbard, 9H3IP from Malta and OJ0X from Market Reef. It’a a pity I could not hear any station from the elusive Zone 6. The runs on 10 meters and 15 meters into North America were longer than the previous contest. As is always the case, when the bands open up to NA, EU is still quite strong here. So, run rates dropped as I attempted to untangle the numerous folks who were calling. I am pretty certain there were quite a few stations from NA who may have called and not gotten through. I am sorry, but it was a mess of signals out here. You also have the usual “gentlemen” who keep calling you even after you have called another station and are listening for his report. And then, there are others who decide to call CQ by straddling your mark and space signals. No filter can get rid of these guys. After the contest, I was also told by a friend that there was a comment about me on the spotting network. I searched for an found a note from AD1C saying “He can’t hear me”. All I can say is that that remark is factually correct and it’s a pity I could not hear him while I worked a host of other stations from NA at that time. Bad luck ol’man. I hope to work you on the other contests. And then there were the folks who had a lot of patience and kept plugging away to work me. VE5MX was one of them. On his numerous attempts, I knew there was someone there and his patience finally paid when I was able to copy his full callsign and report. 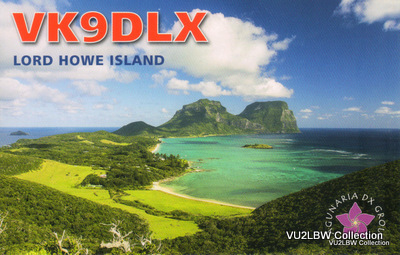 Thank you for the QSO and the multiplier! 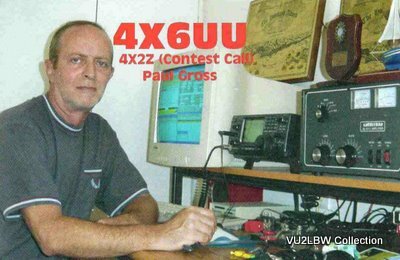 The other was Fred/K7SCX, who made many attempts and made it through all the qrm. It is always a pleasure to work such folks. CO3JN too made it through after many attempts. Thank you! My raw, unchecked score is 1,285,462. 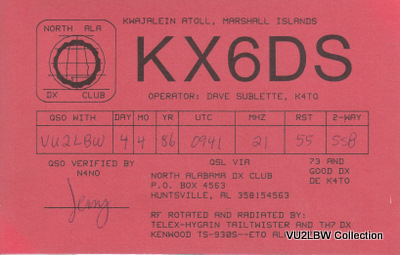 This was an all-band, high-power, non-assisted effort. With 10 meters and 15 meters in the condition they were in, rest duratuions got reduced, it was a tiring weekend. It was like jet-lag on Monday and I cannot figure out how I managed to get to work and be coherent too! Lastly, thanks to all of you who worked me and had the patience to get through the pileups we had when the bands were peaking. Now, to gear up to give it a shot on the CQ WW Phone later this month. It’s a pity that we have the first ever F1 Grand Prix in India on the same weekend. I will have to watch the highlights after the contest. I haven’t done any serious phone contesting for a couple of decades now, so it’ is possible I will sound like a novice out there!